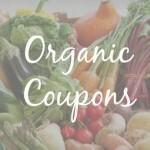 Printable Natural & Organic Coupons Round Up 3/28! Printable Natural & Organic Coupons Round Up 2/23! Printable Natural & Organic Coupons Round-Up 2/15! Printable Natural & Organic Coupons Round-Up 1/26! Printable Natural & Organic Coupons Round Up 11/19! Printable Natural & Organic Coupons Round Up 11/5! Printable Natural & Organic Coupons Round Up 10/22! 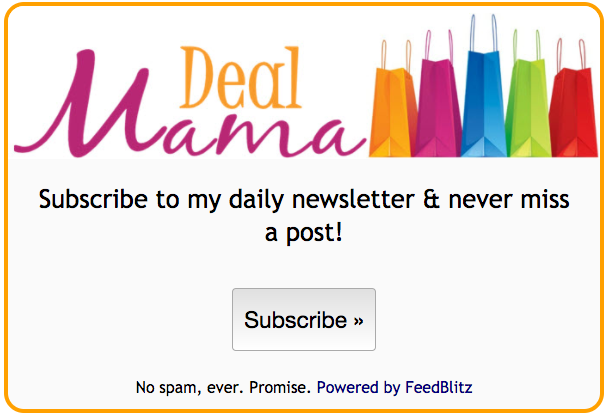 Printable Natural & Organic Coupons Round Up 10/16! Printable Natural & Organic Coupons Round Up 10/1!